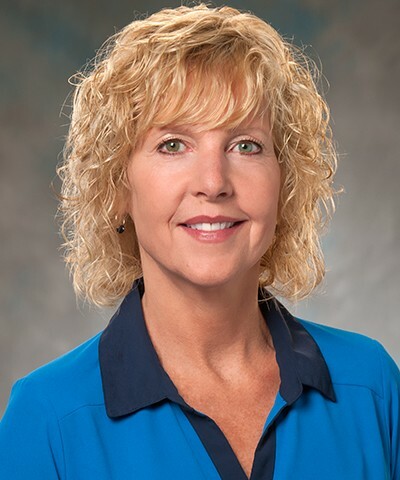 Lynette Rueger joined KraftCPAs in January 1992. As a senior tax manager in the firm’s Lebanon office, her responsibilities include tax planning, tax research, the preparation and review of not-for-profit, individual, corporate, partnership, estate, trust and gift tax returns, as well as the handling of Internal Revenue Service inquiries, audits and negotiations. Lynette teaches in-house continuing professional education courses and outside seminars on these topics. In addition, Lynette has served on various firm committees to evaluate and establish technical and administrative firm policies, and has served as treasurer of various not-for-profit organizations. Prior to joining KraftCPAs, Lynette was a revenue agent at the Internal Revenue Service.